Whether you’re buying, selling or redeveloping existing or new-build property – or a piece of land – it is vitally important to know whether the existing use or your intended use is properly authorised from a Town and Country Planning perspective. There can be numerous pitfalls even for experienced property professionals, let alone newcomers to this complex area. Understanding planning permissions, permitted development rules, the effect of planning conditions, how they should be dealt with and the consequences of breach can be confusing and complex. That’s why you need expert guidance to achieve the best results. Our Town and Country Planning expert is our Partner and Head of Commercial Property Michael Stone, who is widely regarded as one of the most experienced and effective lawyers in the area. Significantly, Michael’s early career experience as an in-house lawyer for local government and his subsequent work for developers, gives him vital insight into how planning works – from the inside out. His local knowledge and contacts can also be extremely useful. 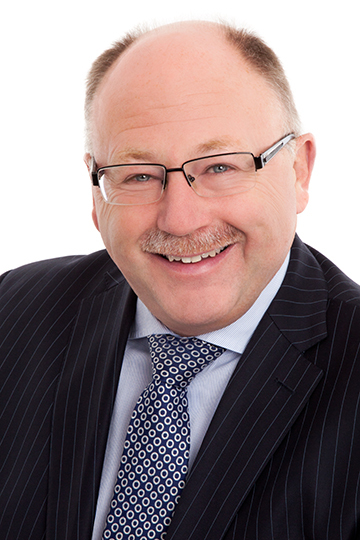 With over thirty years’ experience, Michael is very much a professionals’ choice among sellers, buyers, developers, landlords and tenants, agents and surveyors for identifying and resolving planning issues even in the most complex of situations. We liaise closely with Chartered and Quantity Surveyors, Architects, Town and Country Planners and Contractors, so that we’ll understand the legalities of your situation from every angle and win the best outcome for you. Town and Country Planning Act 1990. S106 Agreements, Unilateral Undertakings and planning strategy. Permitted development/change of use. Advising on permitted development and what constitutes a change of use. Appeals and reviews. Planning appeals, judicial review, High Court Appeals and Enforcement Notice Appeals. Conditions and restrictions. Advising on Planning conditions and restrictions; local government liaison; breach of planning control. Need town or country planning advice? Consult Colemans.